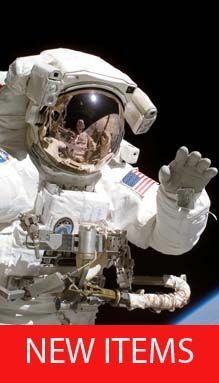 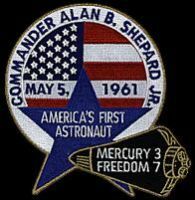 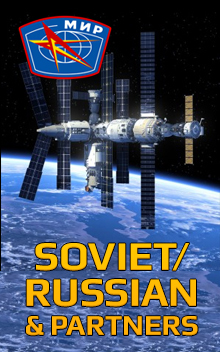 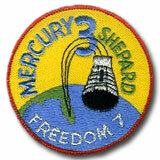 Initiated in 1958, completed in 1963, Project Mercury was the United States' first man-in-space program which made six manned flights from 1961 to 1963. 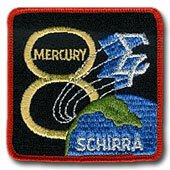 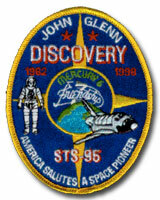 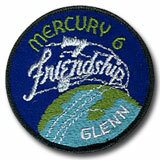 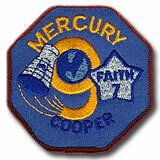 NASA Mercury 3 Embroidered Patch. 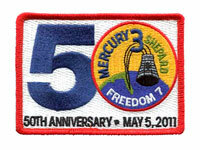 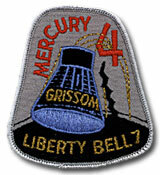 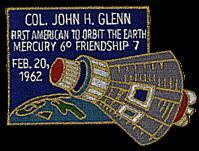 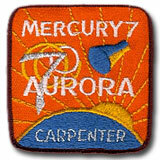 NASA Mercury 4 Embroidered Patch.